Presenting the latest research on cross-cultural people-plant relationships, this volume conveys the psychological, physiological, and social responses to plants and the significant role these responses play in improved physical and mental health. 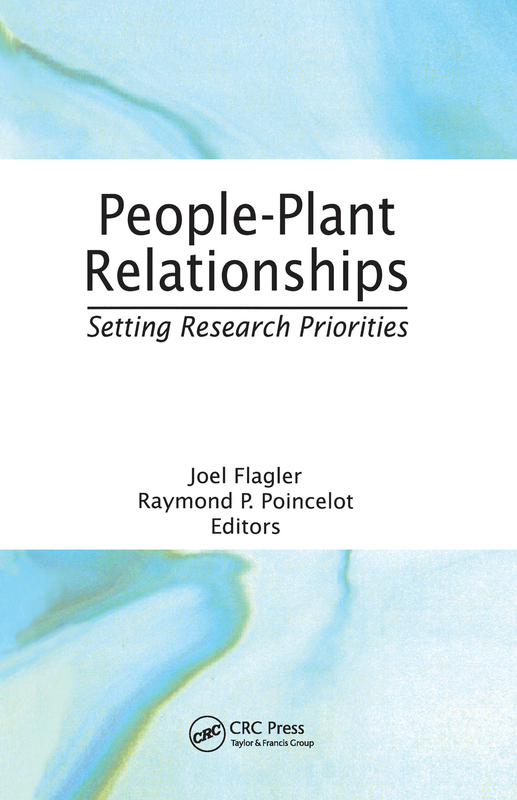 With chapters written by field experts, it identifies research priorities and methodologies and outlines the steps for developing a research agenda to aid horticulturalists in their work with social scientists to gain a better understanding of people-plant relationships. This resource covers a wide array of topics including home horticulture and Lyme disease, indoor plants and pollution reduction, and plants and therapy.